STANFORD, Calif. (KGO) -- The young Pakistani woman who won a Nobel Prize for standing up to the Taliban wants to go to Stanford, but getting in won't be easy. 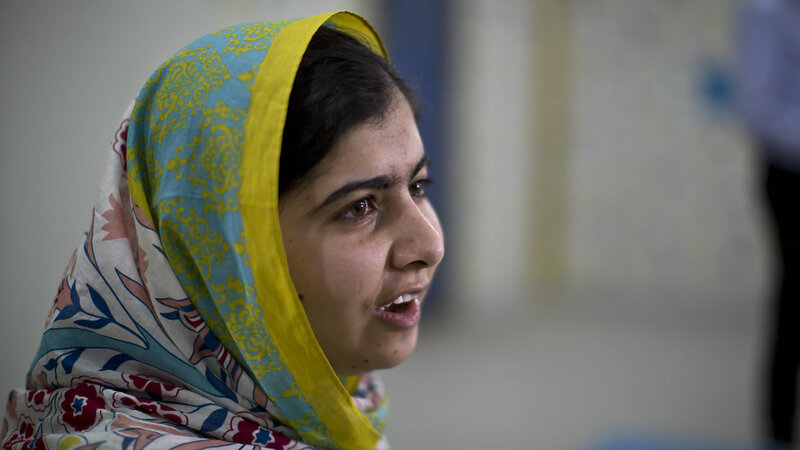 Malala Yousafzai became an international hero after she was shot by the Taliban for advocating that young women go to school. Despite all her accomplishments, Malala must compete against 43,000 other potential students who already have a leg up on her. Most of them have already taken the SAT.